When you paintball, it’s important to have protective gear like arm pads. With the right arm pads, you’ll keep your body safe from the paintballs as well as free from scrapes and bruises when you dive. 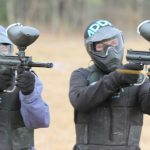 In this article, we’ll go over some of the best paintball arm pads on the market today to help you find the right pair for your needs. To make it on our list, the arm pads we searched for met a certain criteria. This includes features such as comfort, padding quality, flexibility, and breathability. Each of the arm pads also has exceptional user ratings. 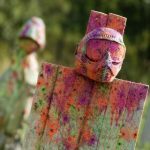 We recommend you take a look at our paintball body armor guide as well, for more options in terms of paintball protective gear. 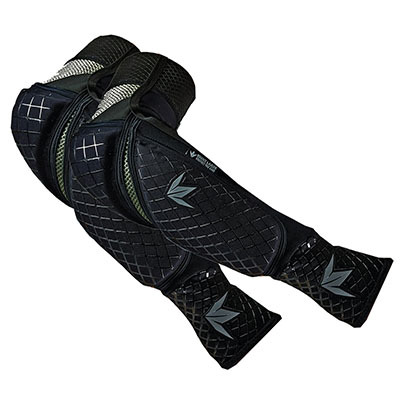 The Bunker Kings Royal Guard arm pads are designed with protection and mobility in mind. On top of using dual layered, Tri-flex high density dynamic foam, these pads have a Duraflex covering. A good note about the protection is that it’s found more in high impact zones. This will help you stay safe while you dive or crawl around. These pads also utilize Second Skin Fit as well as a Skin Soft elastic band. To ensure it doesn’t slip around while you move, the pads have an inner compression sock. Users have noted, however, that this can cause the pads to run small in size. It can be beneficial to purchase a size higher than you usually get. 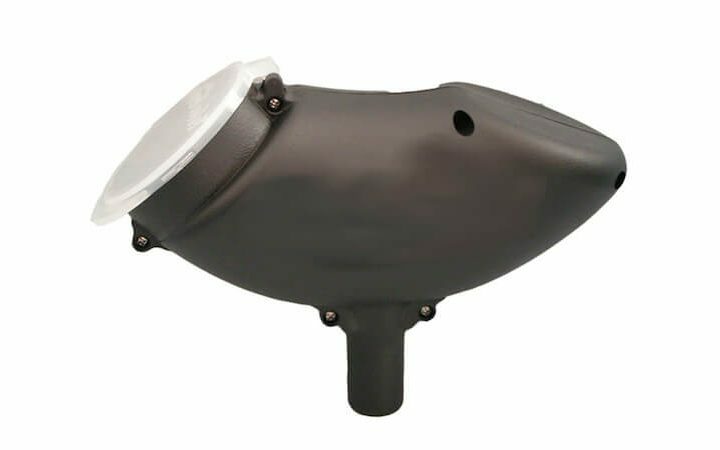 Additional features include Super Quick Drying, double ventilation, and hand and wrist protection with thumb hole included. The average user rating of the product is 4.1 out of 5 stars. When you think about go-to arm pads for paintball, the Planet Eclipse Overload HD Core come up a lot. Much of their quality can be seen by their average user rating of 4.1 out 5 stars. Also, they can be personalized as they come in three colors/designs: black/lime, gray, and HDE. For protection, these use unique HD core high density foam. There’s also a soft-padded hand section. With concerns to durability, it uses 4x stitch-work hem detail throughout. There is even material designed in the pads to help you stay cool. This is done by using the integrated mesh and neoprene venting. The Planet Eclipse Overload HD Core also places a focus on comfort. There is a thumb loop so the pads won’t slide around. For some, the area around the hands can be tight, so it’s crucial to pay attention to size. These pads do provide good mobility, however, thanks to the tapered elbow zones. The HK Army HSTL Line of arm pads can be a good inexpensive option for those who don’t want to sacrifice quality for value. 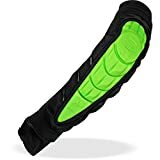 This also makes them the best paintball arm pads for entry-level players, and users overall have given this an average 4.2 rating. 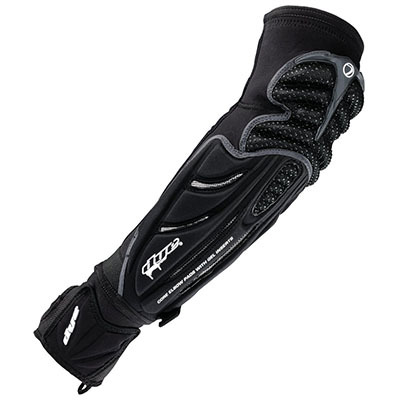 These use HSTL padding and protection in addition to neoprene arm support. This protection is dual-layered, contoured, and it is located in more high-impact areas. The material used also provides it good durability so it can last you some time. 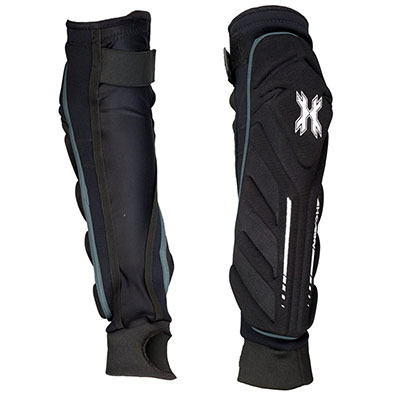 The arm pads from the HK Army HSTL Line are designed to be light in weight, which also adds to its comfort. They are breathable as well, and they feature a 4-way stretch sleeve as well as a good amount of elastic around the wrists. Some wearers explain that these might run large, but there’s an adjustable Velcro strap for a custom fit. The DYE Precision Performance pads may be a bit more expensive than others, but they can certainly be worth the investment. To start, they have a good lightweight feel to them thanks to their Airprene body. Coupled with the finger loop that helps prevent the pad from sliding, these are a testament to providing comfort with protection. Users have given this an average 4.4 out of 5 rating, a fact that further emphasizes the quality found in these pads. This is in spite of the few sizing issues you may encounter. To speak more about the protection, the DYE Precision Performance pads have custom gel inserts and integrated cup-shaped EVA foam pads that conform to the natural bend of your joints. This allows the pads to not interfere with your mobility on top of keeping you safe. More of this can be seen in the slider glove that provides palm protection and flexibility. 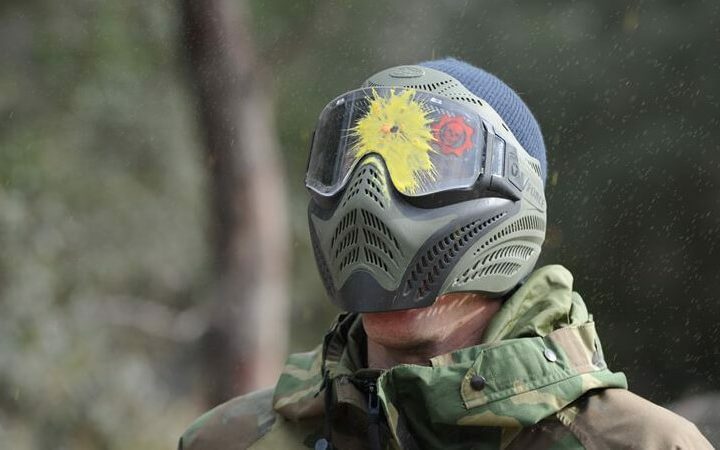 With the Exalt Paintball T3 pads, you can experience quality protection while not worrying about the pads slipping or weighing you down with sweat. The exterior and liner have moisture-wicking properties and good breathability so that you stay dry. These features, along with several others, are why the pads hold an average 4.5 rating. For the padding, the Exalt Paintball T3 uses Tri-layer padding technology. This can help cut back on felt impacts as well as provide abrasion protection. Further protection is provided by the abrasion-resistant fabric that is found in critical stress zones throughout the pads. Another well-liked aspect of these is that they have a form-fitting design to reduce bulkiness. To keep them in place, there’s anti-slip silicone weave on the bicep. Some users claim that the pads can benefit from adjustable straps, however. Even so, the thumb cuffs can offer some extra support. 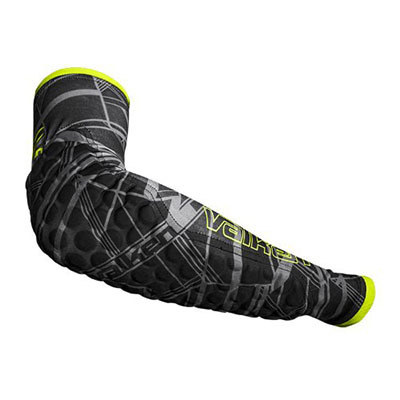 Perhaps one of the best arm pads with optimal flexibility are the Valken Agility Elbow Pads. These hold a firm 4.6 out of 5 rating among users. 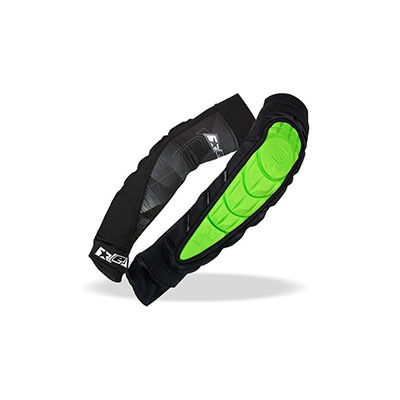 They emphasize on offering non-restrictive, free motion padding. You can dive and bend without having to worry about the extra protection getting in the way. The pads are also capable of contouring well to the body for added mobility and comfort. 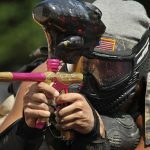 They are arguably the best paintball arm pads for those who are concerned about mobility above all. Another feature that allows these arm pads to stand out is that they can fit under a jersey without giving you a bulky appearance. Because they have built-in compression sleeves, it is recommended by users that you buy a size or two up. This can offer a better fit without it being too tight. To go over the padding, the Valken Agility pads use impact absorption 8mm protection. Concerning the other feature, there’s sweat-wicking antibacterial fabric to keep you comfortable and keep the pads lasting longer. 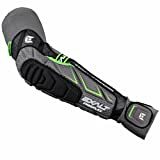 Rounding out our list of best paintball arm pads review are the Exalt Paintball FreeFlex Elbow Pads. 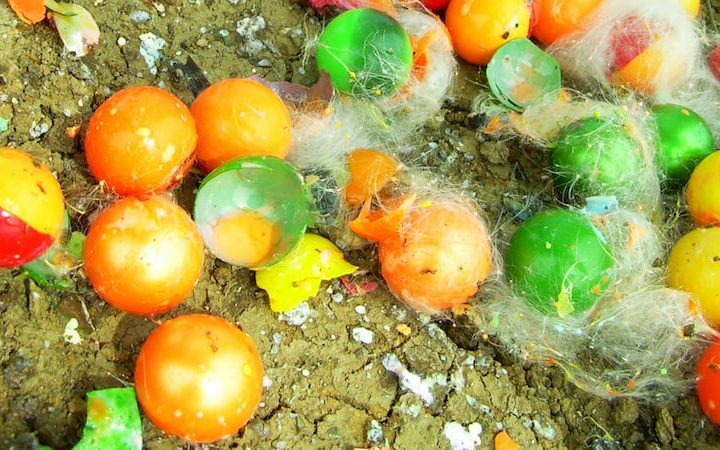 By looking at their high 4.8 rating, it is immediately clear that these are well-received by paintball users. A lot of this has to do with the multiple protections offered, the comfort, and the mobility allowed. To begin with the protection and flexibility, these pads use Thermoformed elbow and forearm pads that contour well to provide maximum protection, comfort, and mobility. This is because you can better bend at the elbow. Additional protection can be found in the compression-molded hand padding. This means you may not have to purchase gloves since they’re practically built-in. This makes them the best paintball arm pads for those who are looking for more complete protection. There’s concern that these may not offer the best protection if you crawl, but for impact, these perform well. The Exalt Paintball FreeFlex pads are comfortable too. There’s a removable retention strap that compresses and conforms, and you can even rotate it 360-degrees. This prevents accidental loosening. The list above includes what we feel to be the best arm pads available right now. 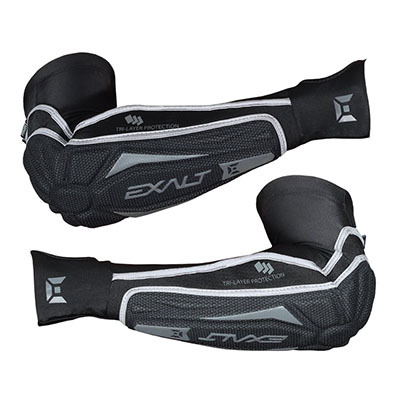 With that said, we do think the Exalt Paintball FreeFlex Elbow Pads stand out among them all. It can be more expensive than other options, but it’s worth the cost whether you’re a beginner or experienced player. It offers a great balance between mobility and protection, which is all you need. 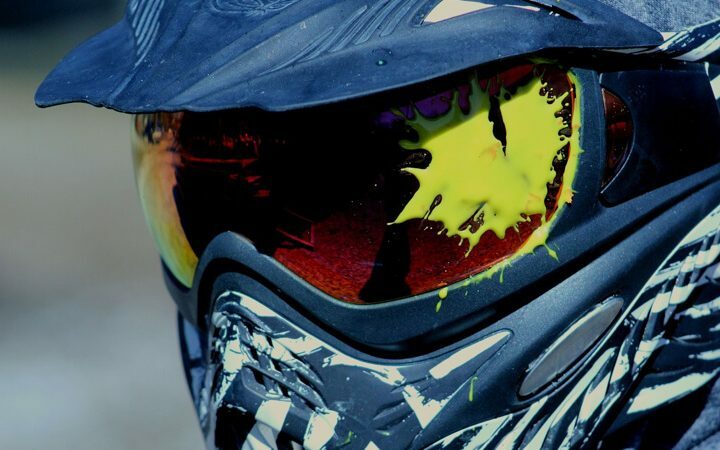 Do you agree with our choices for best paintball arm pads and our top pick? Share your thoughts with us in the comments.